A Minnesota federal grand jury has returned a 6-count criminal indictment charging coin dealer Barry Ron Skog with five counts related to the sale of counterfeit coins and one count of mail fraud. 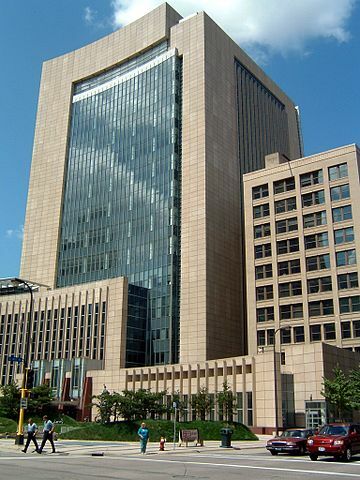 According to the indictment filed April 10 in U.S. District court, the 67-year-old Skog owned and operated a business called Burnsville Coin Company, through which he devised a scheme, from June 2012 through October 2015, to advertise and sell counterfeit coins by fraudulently representing that the coins were genuine and worth hundreds of dollars. 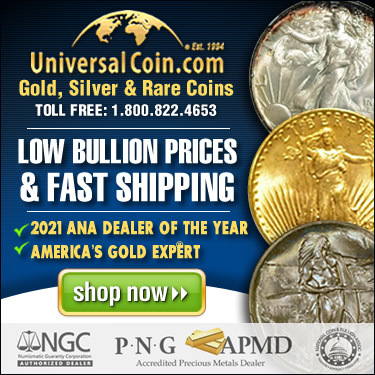 The indictment describes how through his business Skog posted advertisements in Numismatic News, a nationally circulated hobby publication. “When potential buyers responded to the advertisements, the defendant often mailed them, via the U.S. Postal Service, lists of additional available coins for purchase,” the indictment states. It notes that when Skog communicated with victims he would often represent himself as “Ron Peterson” and claim to be an employee of the Burnsville Coin Company, when in fact there were no owners or employees of the company other than Skog. Industry Council for Tangible Assets Chairman Philip N. Diehl has announced the appointment of Greg Allen as chair of Anti-Counterfeiting Task Force Steering Committee. 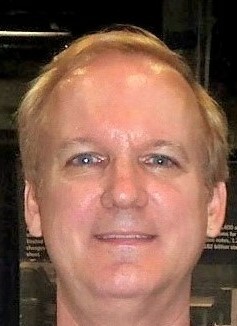 The U.S. Senate on March 21 confirmed David J. Ryder as the 39th Director of the U.S. Mint. A date for his swearing-in ceremony has not been set, but is expected very soon. He had been awaiting confirmation by the full Senate since Jan.17, when the Senate Committee on Banking, Housing, and Urban Affairs unanimously placed his nomination on the Senate Executive Calendar, which is the upper chamber’s unanimous consent calendar. 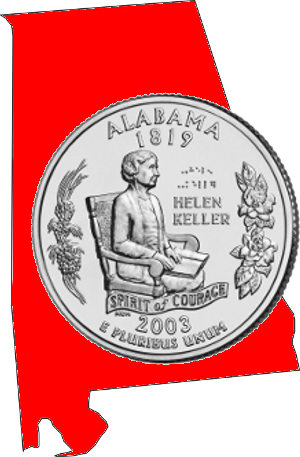 On Tuesday, March 6, 2018, Alabama governor Kay Ivey signed into law Senate Bill 156 to exempt the gross proceeds from the sales of gold, silver, platinum, and palladium bullion, and money from sales and use tax for five years. 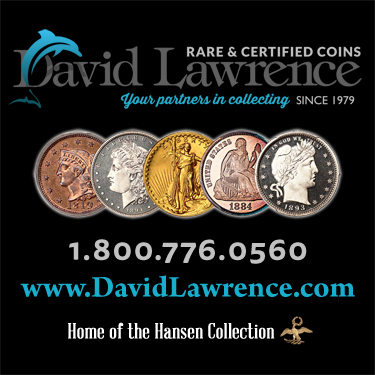 The law is a sales-and-use tax exemption on U.S.A. coins and currency and precious-metals bullion sales. Numismatic Guaranty Corporation (NGC) is proud to be working with the American Numismatic Association (ANA), the Professional Numismatists Guild (PNG), the Industry Council for Tangible Assets (ICTA), and the Numismatic Crime Information Center (NCIC) to combat counterfeit coins.